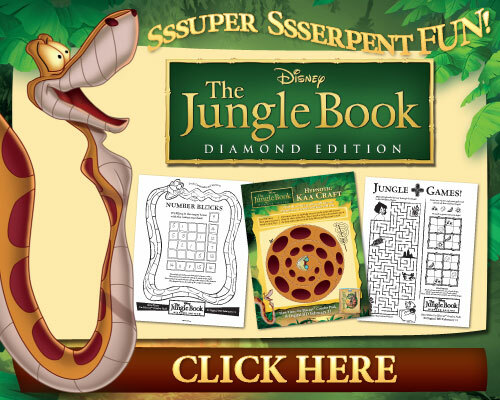 We're "exsssssscited" to share these activity sheets in honor of the upcoming release of THE JUNGLE BOOK DIAMOND EDITION as it swings it's way on Blu-ray™, DVD and Digital available NOW! Help this life saving device become a reality. A bright smile.... part 1.